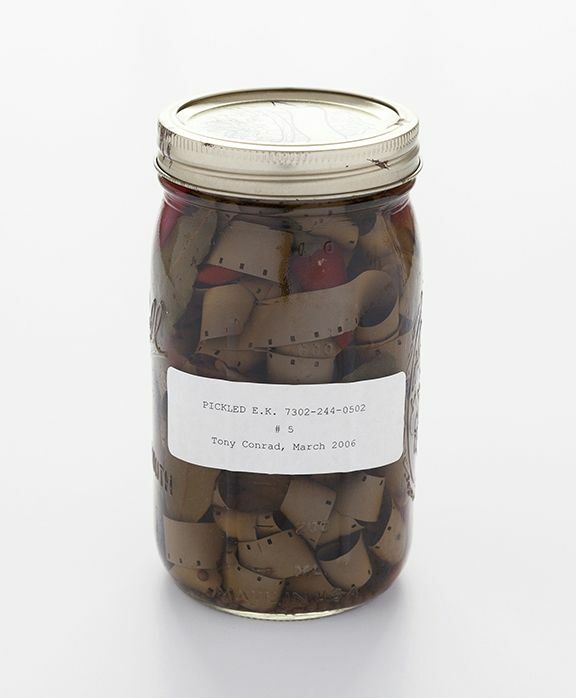 Artists Space, the Albright-Knox Art Gallery, Galerie Buchholz, and Greene Naftali are pleased to co-host an evening at Mast Books to celebrate the launch of Introducing Tony Conrad: A Retrospective. The publication accompanies the first survey of Conrad’s work as a visual artist, which was organized by the Albright-Knox and originated there and at the University at Buffalo Art Galleries in early 2018. The traveling exhibition opens at the ICA Philadelphia on February 1, 2019, and was previously presented at MIT’s List Visual Arts Center and the Carpenter Center for the Visual Arts at Harvard University in fall 2018. The 368-page catalogue, published by the Albright-Knox in association with Walther König Verlag, features nearly twenty writings by Conrad, some previously unpublished, alongside new texts by editor Cathleen Chaffee, Rachel Adams, Vera Alemani, Constance DeJong, Diedrich Diederichsen, Anthony Elms, David Grubbs, Henriette Huldisch, Branden W. Joseph, Andrew Lampert, Christopher Müller, Annie Ochmanek, Tony Oursler, Tina Rivers Ryan, Jay Sanders, Paige Sarlin, and Christopher Williams.